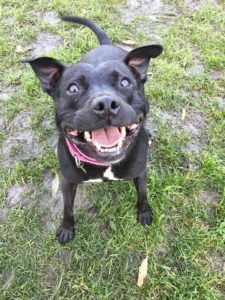 Phoebe is a gorgeous little black Staffordshire who is 4 yrs old. 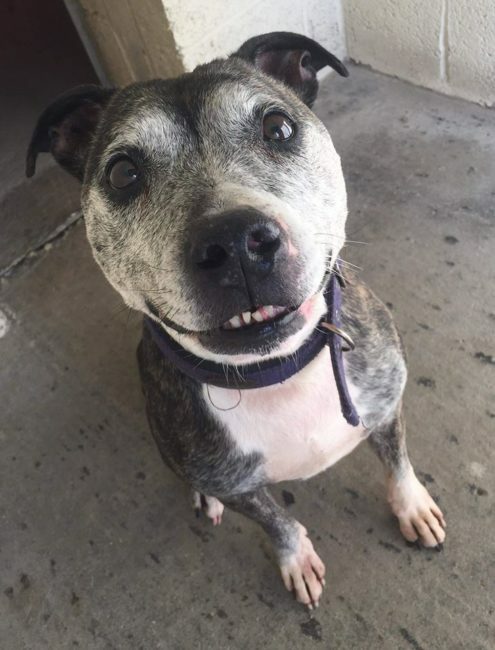 She has a really shiny coat and big Staffy smile! 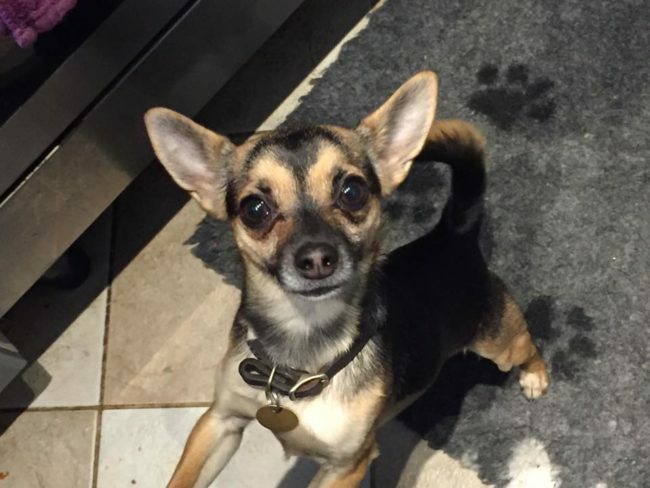 Phoebe is a friendly, giddy little girl when she knows you, she is a tiny bit shy at first meet but soon comes out of her shell and loves to play! 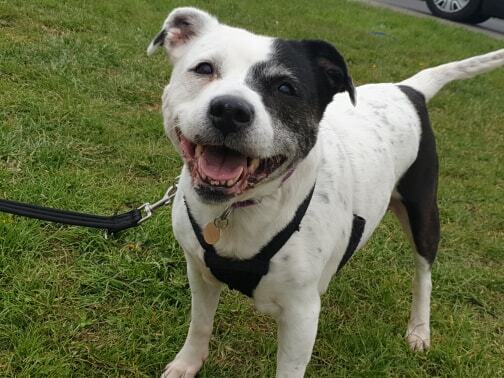 As she can be a bit shy and has a sensitive side, she is best rehomed with children aged 10+. 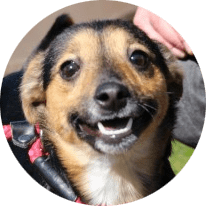 Phoebe is really well behaved around the house – fully housetrained, doesn’t chew and can be left for a few hours with no issues. 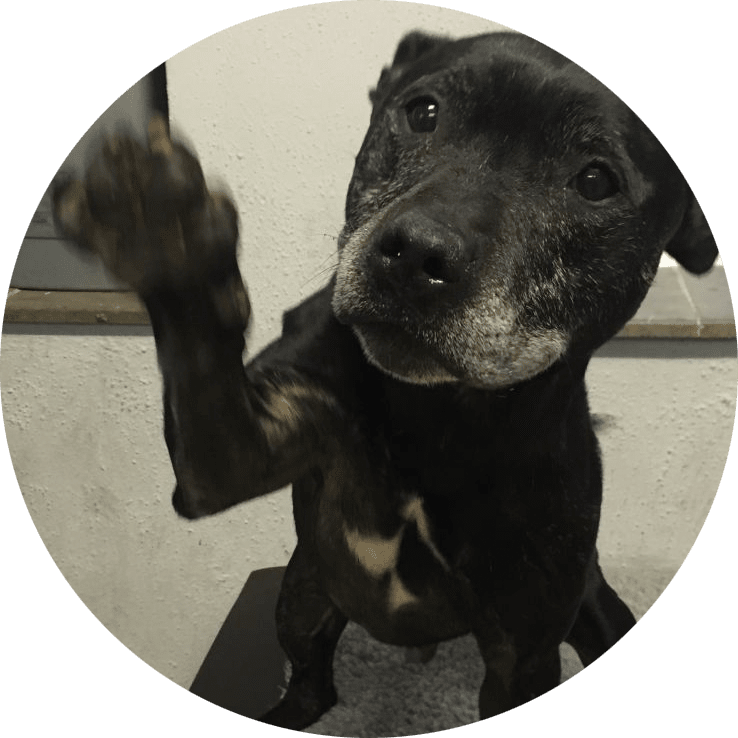 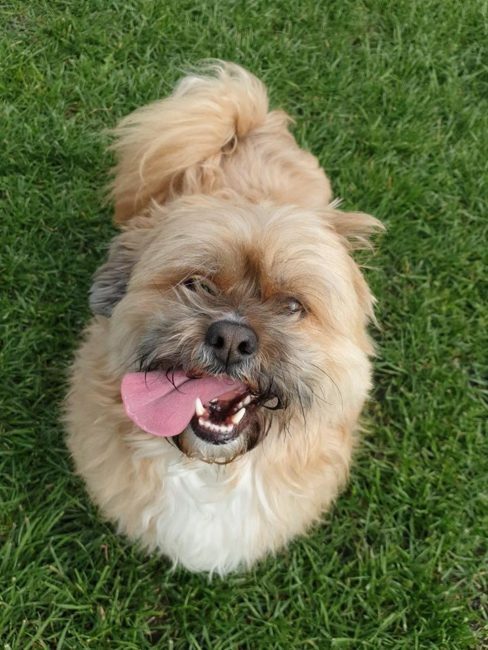 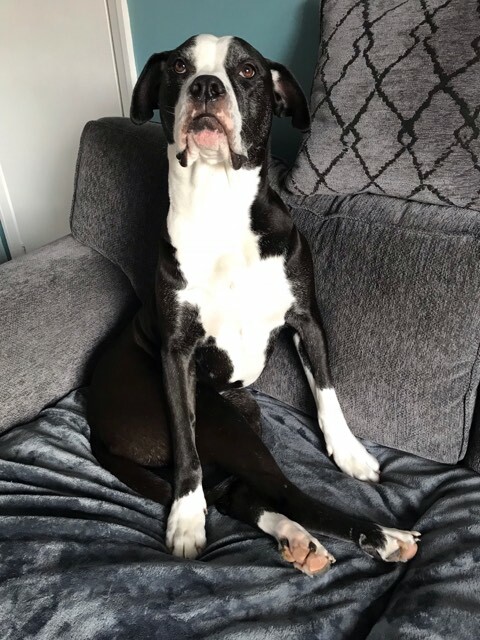 She is OK with other dogs with slow introductions, but happiest living as the only dog – she is definitely a little lady who wants to be pampered like a little princess! 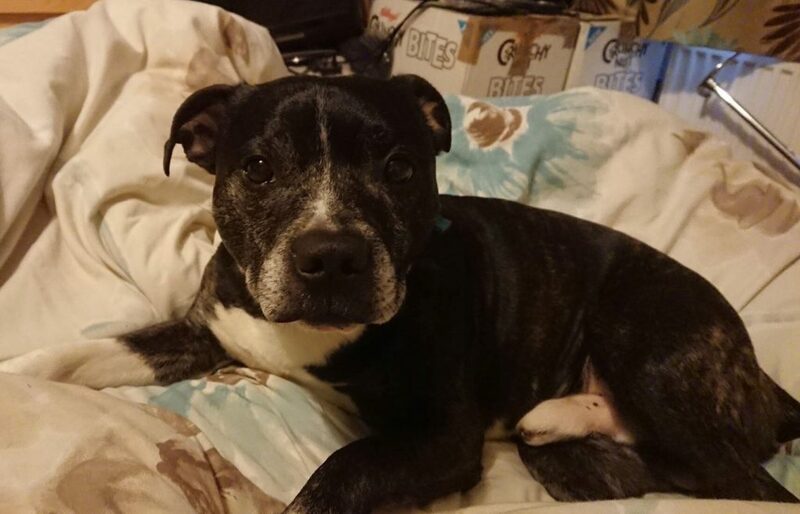 Phoebe is an absolute stunner and if you love Staffys you will love her!